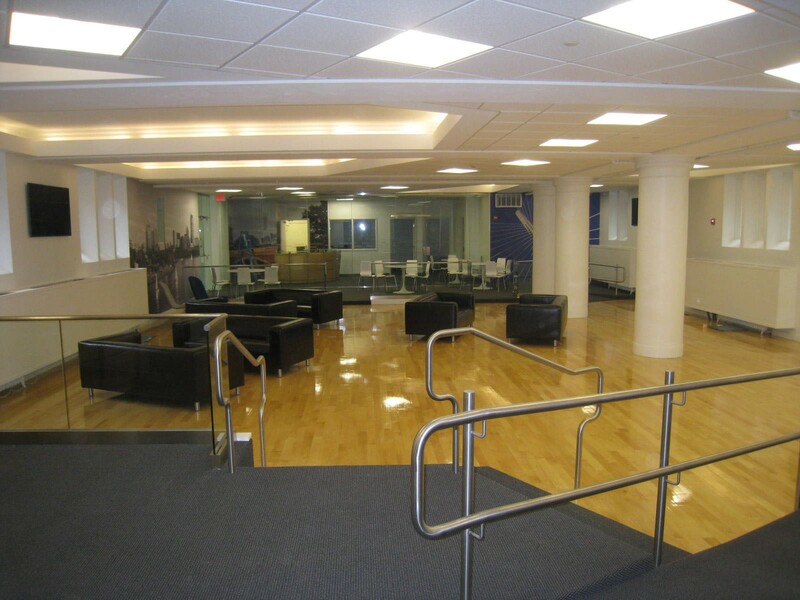 Project Notes: Education First Language Schools purchased the Marymount campus in Tarrytown, New York. 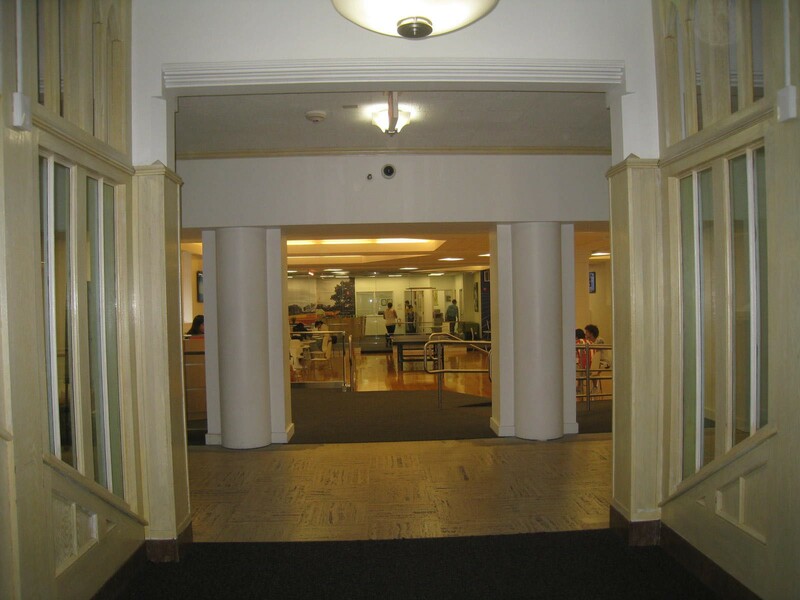 The campus included older buildings with in-efficient systems which were not suitable for a modern international campus. 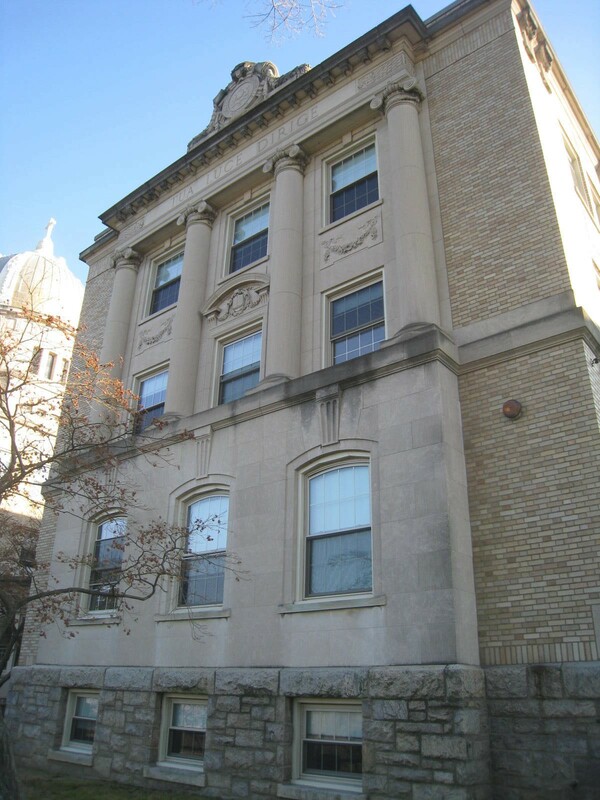 Numerous projects were performed to modernize the campus and convert older buildings into dormitories. 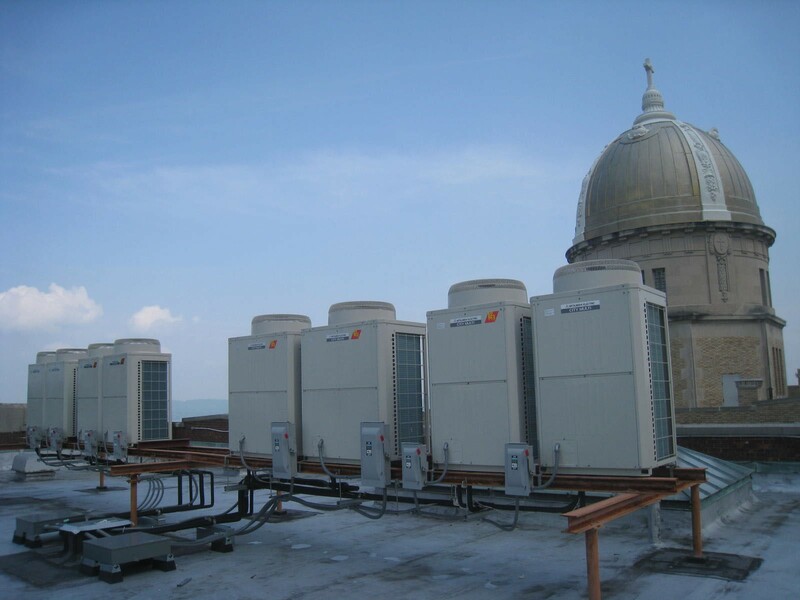 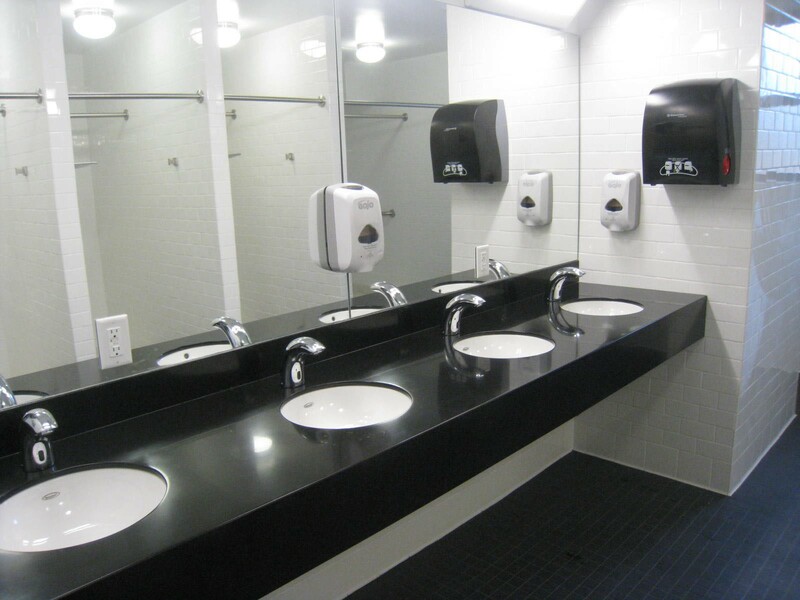 New heating and air conditioning systems, new wet pipe sprinkler systems and new plumbing systems were designed. 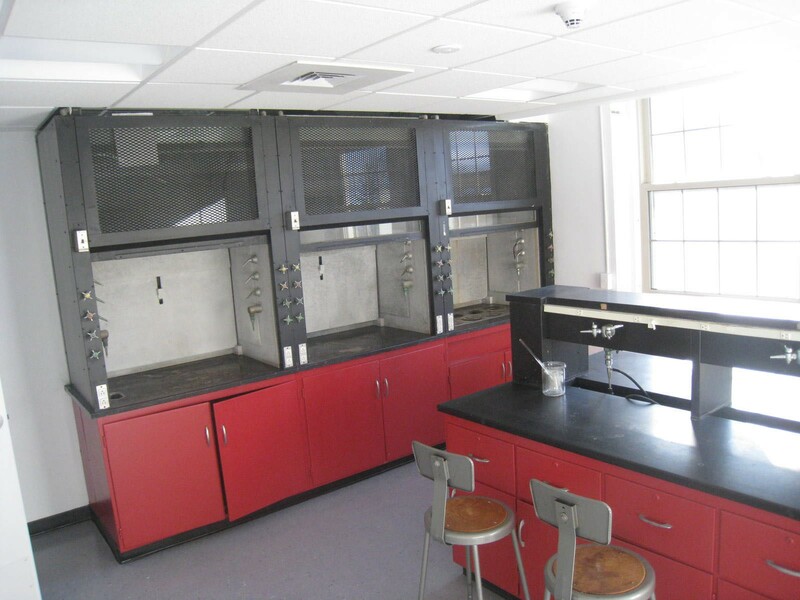 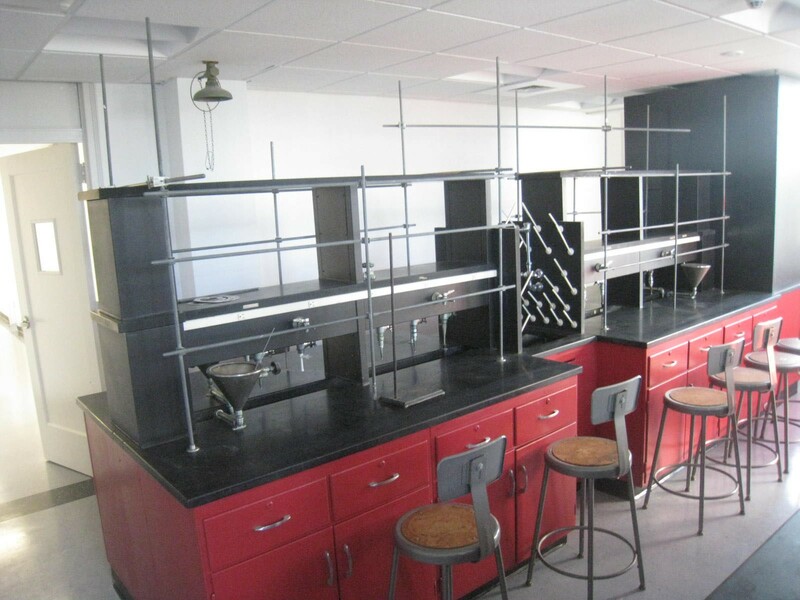 An older lab building was modernized with new heating and air conditioning and the lab facilities were renovated and improved. 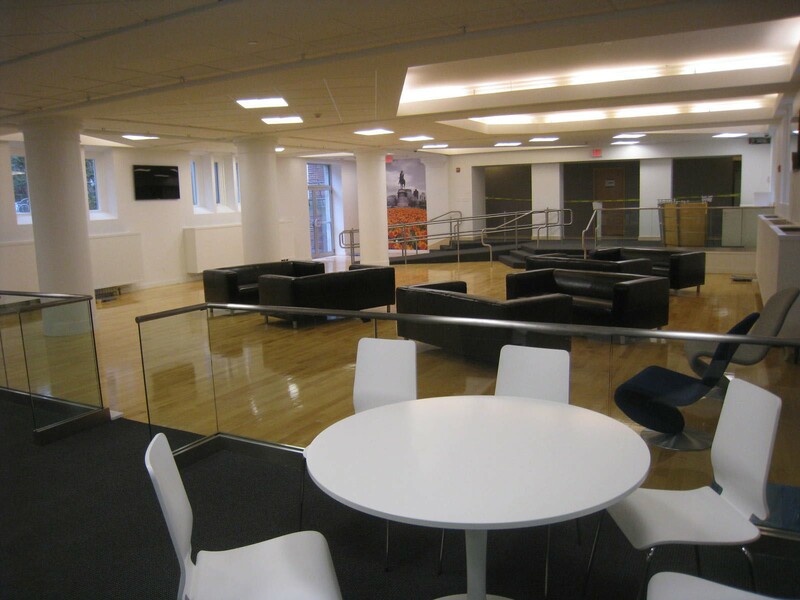 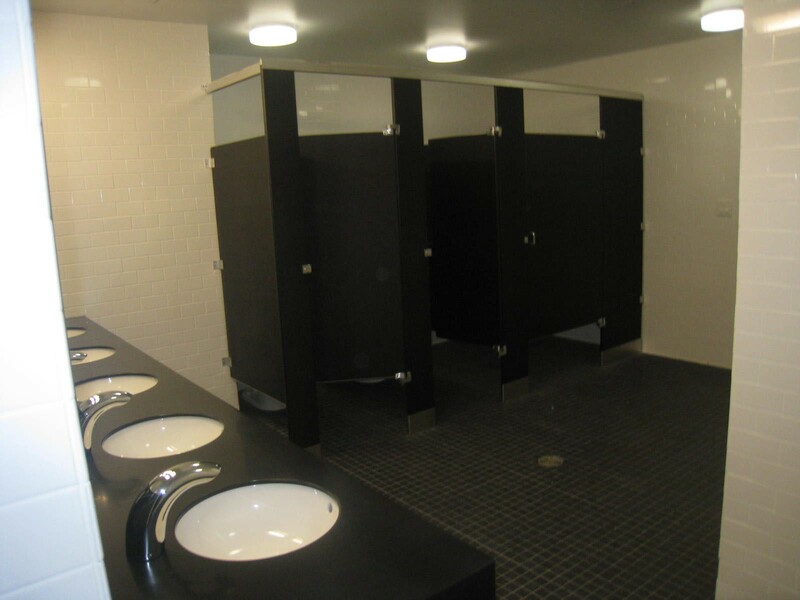 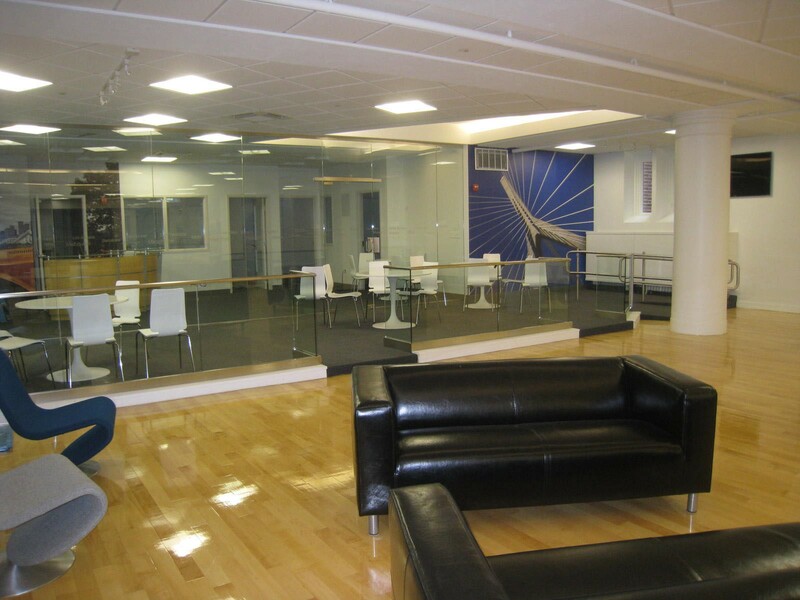 The student center on the Brighton, Massachusetts campus was also renovated. 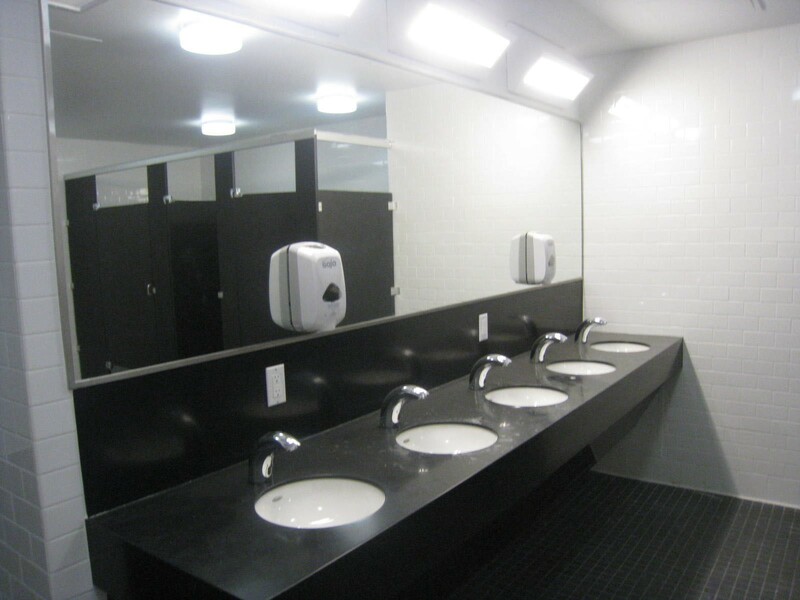 Projects from repeat clients are the backbone of our practice and indicate the quality of our designs and services.